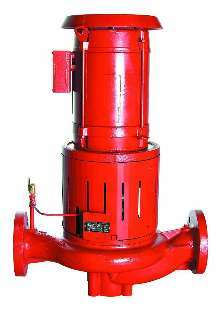 Pumping System suits pressure booster applications. 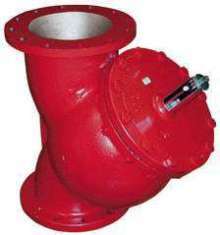 Flow Control Flange delivers minimal pressure drop. Pump Selection Software offers life cycle cost estimator. 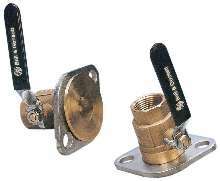 Isolation Flanges are used with all brands of circulators. Centrifugal Pump saves space and facilitates maintenance. Wet-Rotor Circulator has cast stainless-steel body. 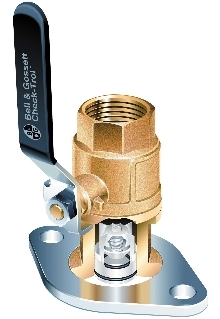 Pressure Booster provides steady pressure and temperature. 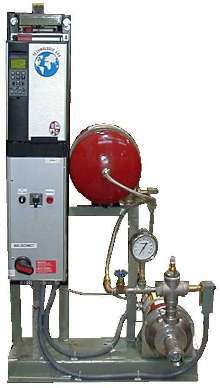 Pump Controller manages performance in various conditions. 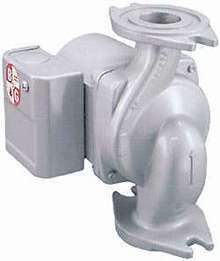 Pump Systems provide extra pressure boost when needed.